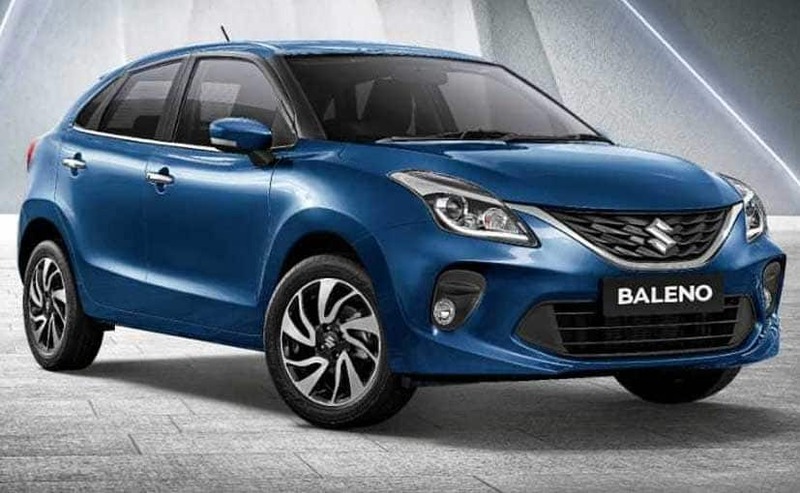 The 2019 Maruti Suzuki Baleno facelift has been launched today in India with prices starting at ₹ 5.45 lakh for the base petrol Sigma variant going up to ₹ 8.77 lakh for the top-end petrol automatic variant. Prices for the base diesel Sigma variant start at ₹ 6.60 lakh and goes up to ₹ 8.60 lakh for the top-end Alpha variant, all prices ex-showroom, Delhi. The cabin of the Baleno remains identical to the outgoing model in terms of design and finish and it continues with the all-black theme with silver and blue inserts. However, the biggest change has been made to its infotainment system which now gets Maruti’s newly developed Smartplay Studio which is an advanced infotainment system. Apart from Apple CarPlay and Android Auto which were already part of the package, the SmartPlay studio will let you listen to the latest music, surf news, get the latest updates on weather and locate eateries around. The 7-inch touchscreen system also gives the users the option of customizing the interface. It not only enhances your driving experience with multiple media support and navigation but also informs you about your car’s status via vehicle alerts.